With many portable devices now available for many people today, choosing the right one can sometimes be difficult. Choosing a laptop or notebook for example, is not that easy to do as before. Aside from the latest models, there are also size, performance, weight, battery power, price and other factors to consider. 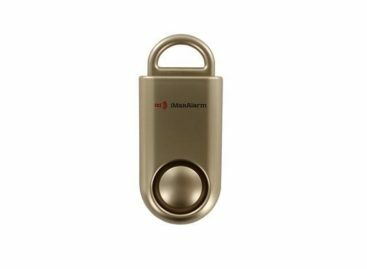 There are also certain niches for some of these gadgets where they can stand out from the rest. Although wide popularity has not yet reached its path, the market for Chromebooks, notebooks that run on Google’s Chrome OS, it still remains to exist and trudge on despite the tight competition. 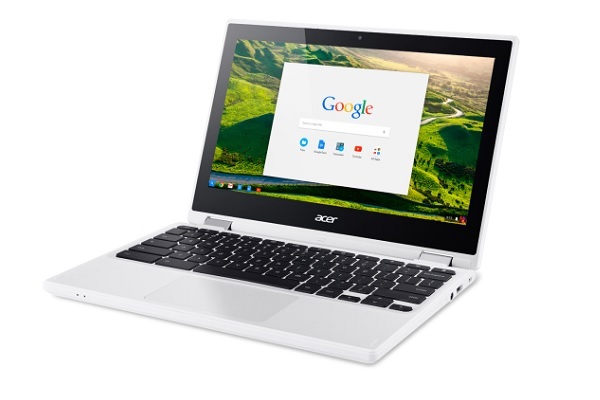 There are many new models that are still coming out, just like this new Acer Chromebook R11. The Acer Chromebook R11 is actually Acer’s first device that runs on the Chrome OS. It is actually a convertible notebook with a 360 degree dual-torque hinge capable of transforming the notebook into a tablet. Inside, the Acer Chromebook R11 sports an Intel Celeron processor with 4GB RAM and 32GB of internal storage. 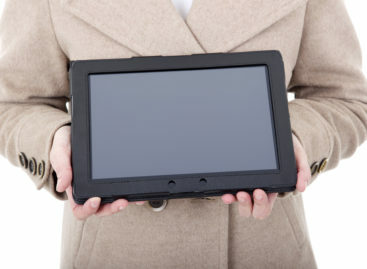 It also has a 11.6-inch touchscreen with 1,366 x 768 resolution and comes in at a light 1.25kg. The Acer Chromebook is slated to arrive in North America sometime in October of this year. Its expected price will be around $299.